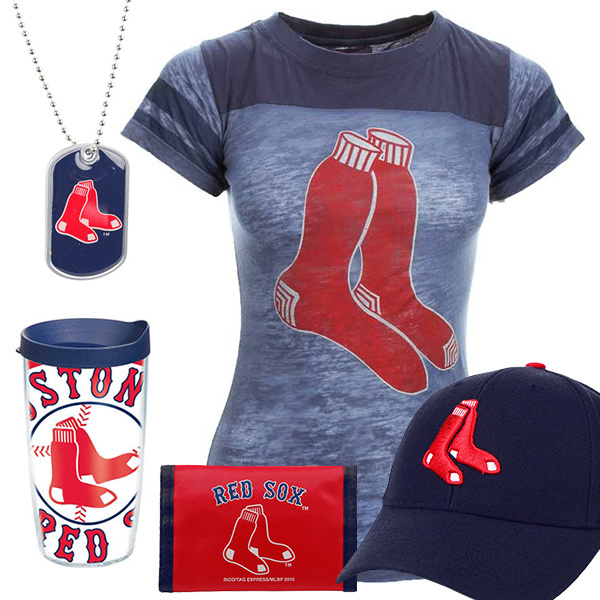 Shop Lids for Boston Red Sox fan gear. 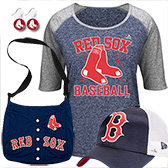 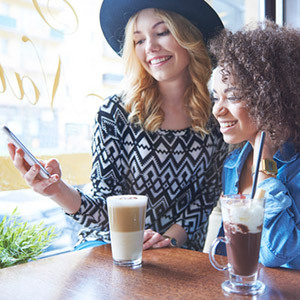 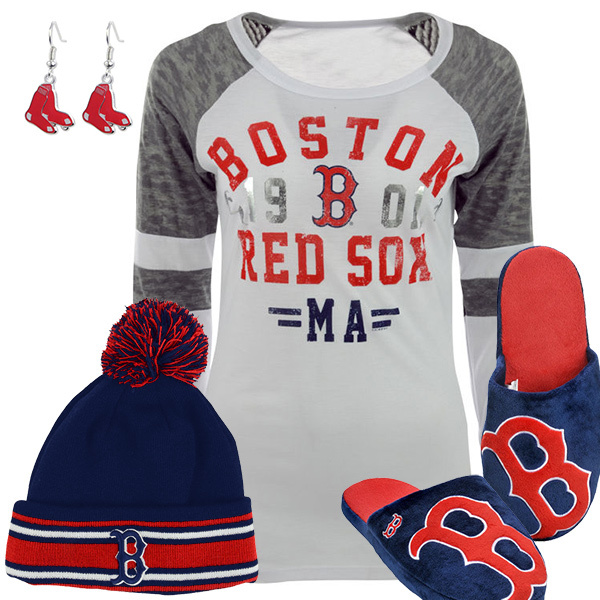 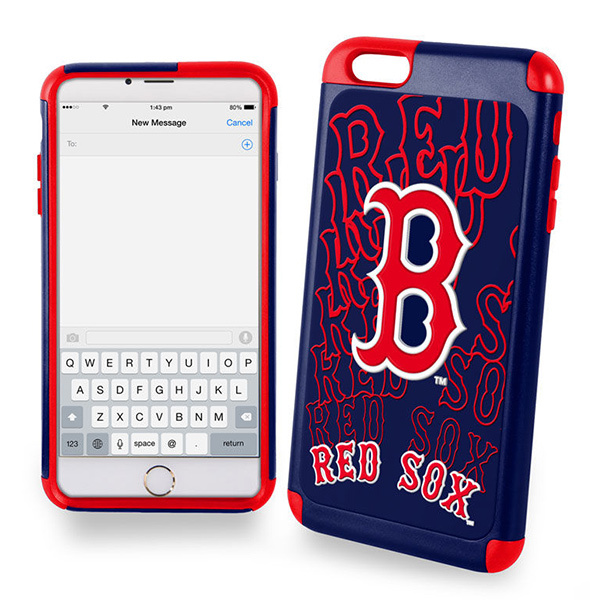 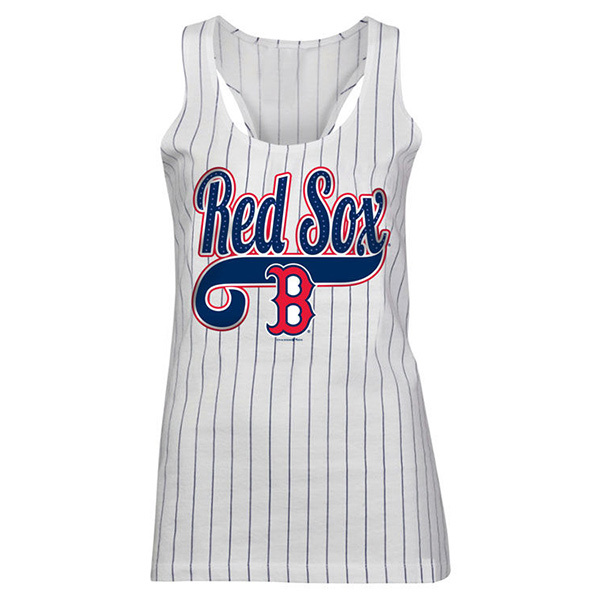 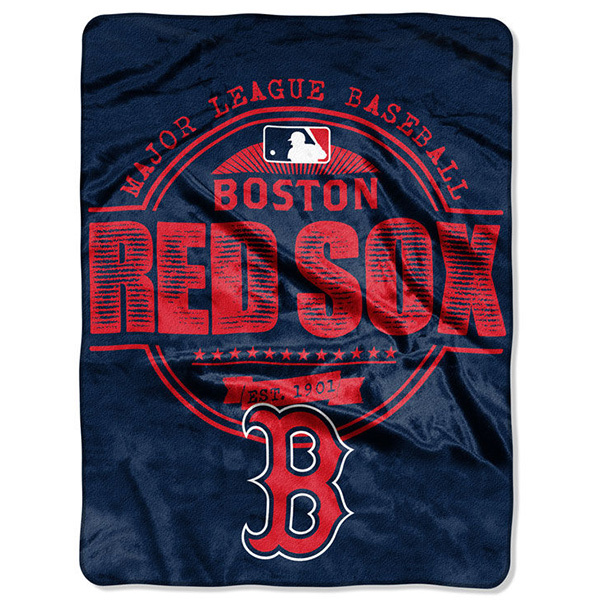 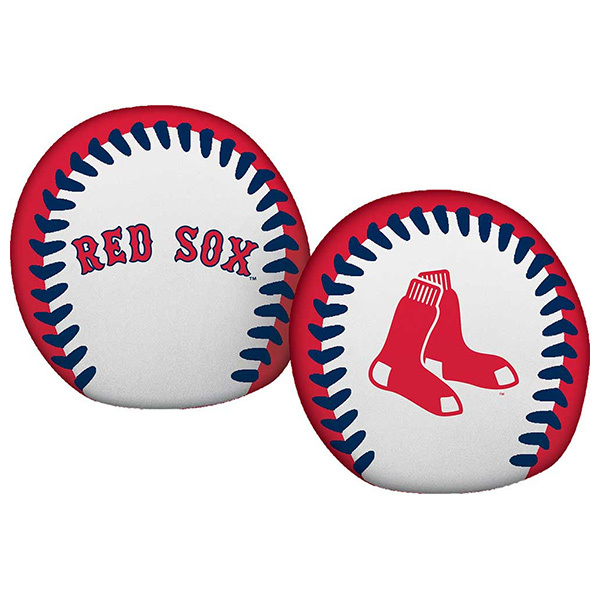 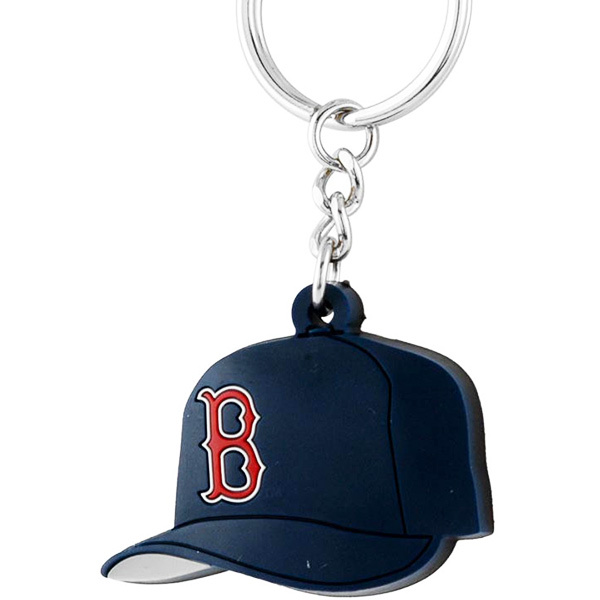 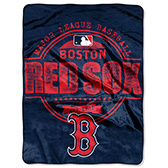 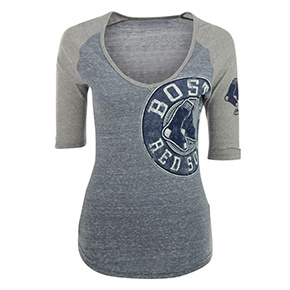 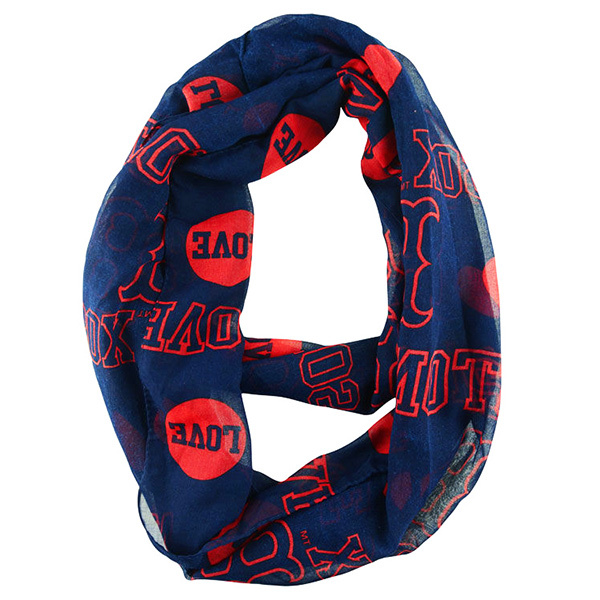 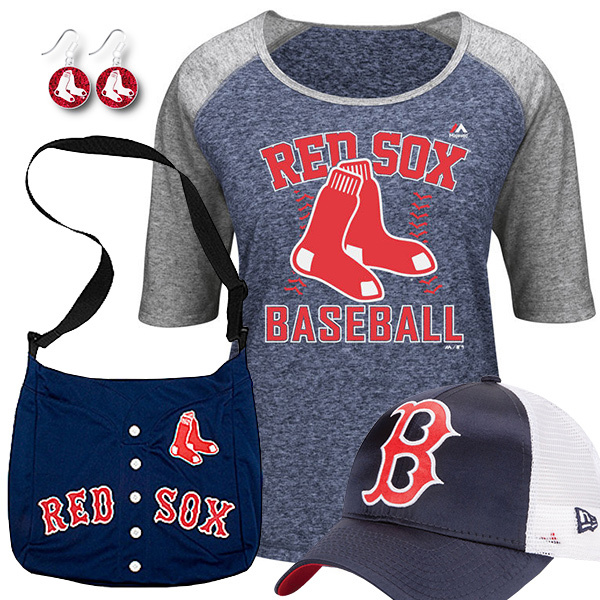 Find everything from Red Sox tshirts, tank tops and sweatshirts, to jewelry like necklaces and earrings, to cell phone accessories and wallets, to key chains and socks. 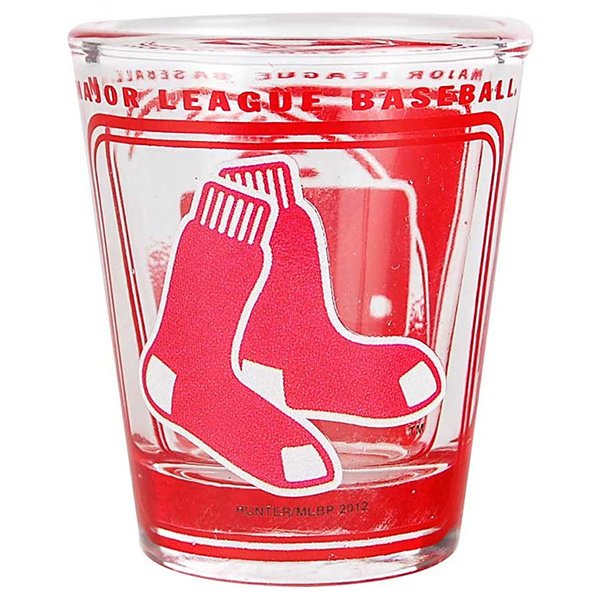 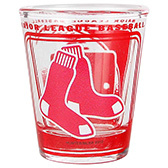 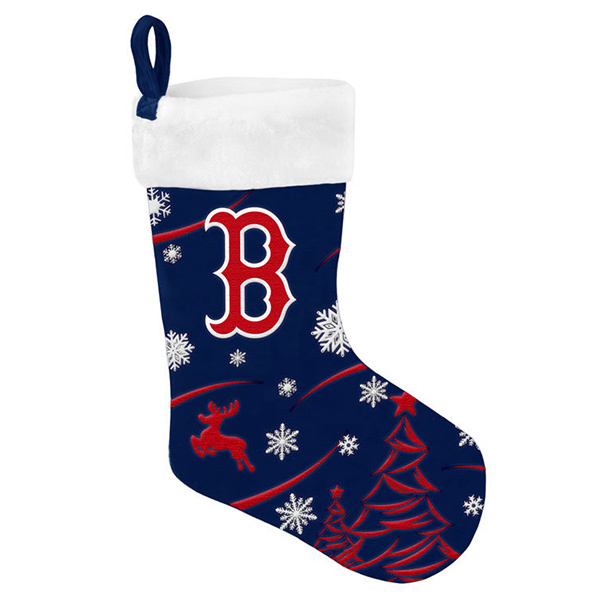 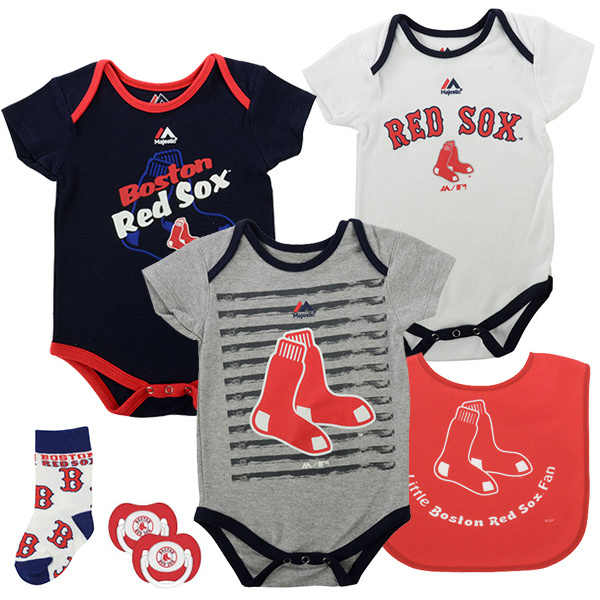 Even shop for Red Sox baby fan gear, Red Sox pet fan gear, kitchenware like team mugs and glasses, fan collectables, and much more!